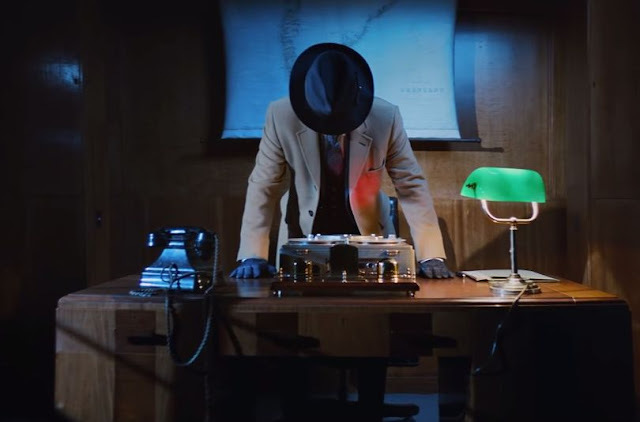 Ted Baker has created a shoppable short spy film - shot by Guy Ritchie - where viewers can interact with the video for a unique, personalised exploration of the brand's autumn/winter 2016 collection in more detail. The film drives people in store where the 'mission' continues; using a smartphone to interact with the shop window will unlock an immediate and exclusive £20 voucher, for example. Check out the trailer or commence your mission! This is a terrific example of a brand starting to bring together best practice for luxury brands across a number of domains, taking advantage of major industry trends: a legendary director to produce the highest quality content, a shoppable film because mobile is a key purchase point, a personalised experience unique to the viewer, connecting the virtual and digital worlds. This is joined up thinking in 2016. 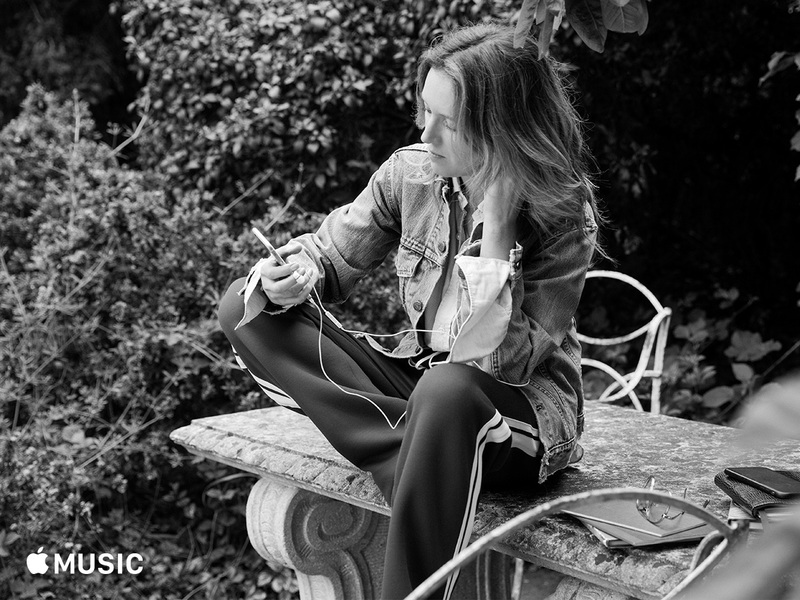 Chloé creative director Claire Waight Keller has created playlists with Apple Music that inspire her and epitomise the brand: cool, effortless style. On the importance of music in fashion, Keller says 'it gives our Chloé girl her walk, and helps to create a fresh, optimistic atmosphere for the entire season'. In a connected world with endless touchpoint, it's important than brands are as present as possible. We like this because it's a simple way for consumers to engage with a brand in an alternative (or at least a different) setting. We've also been dying to listen to music like a Chloé girl.